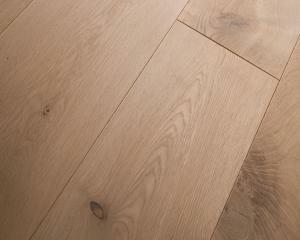 The Southhill has long board lengths with all knots filled. This board is pre-sanded and supplied unfinished with a choice of no bevels to the edges or small bevels to all four edges. 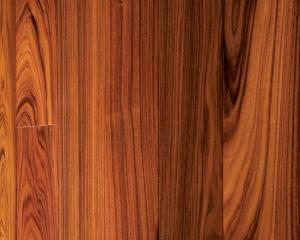 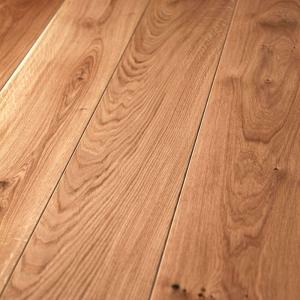 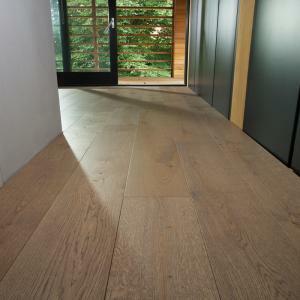 This floor is finished on site with your choice of finishes.